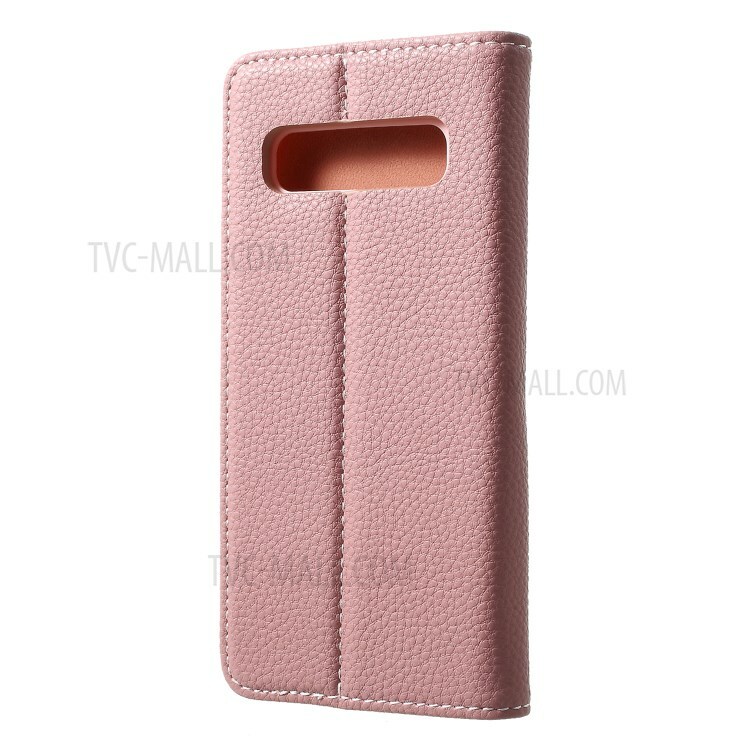 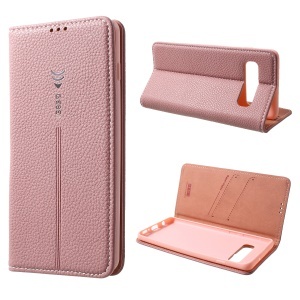 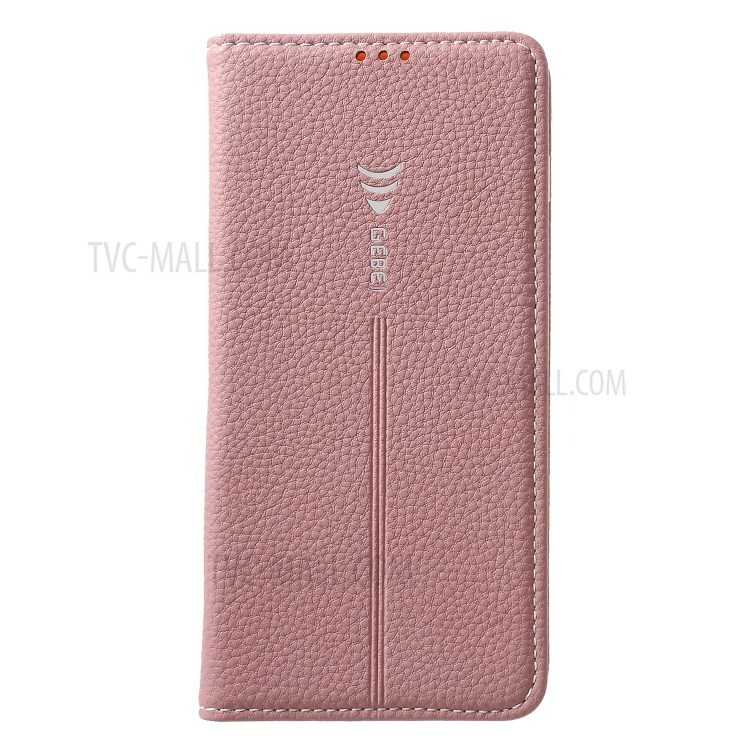 For just $ 5.68 , buy GEBEI Litchi Texture Leather Cover with Card Slots for Samsung Galaxy S10 Plus – Rose Gold from the wholesale webshop online. This case adopts high quality PU leather with natural litchi texture and fine stitching to ensure durability and reliable protection in daily use. 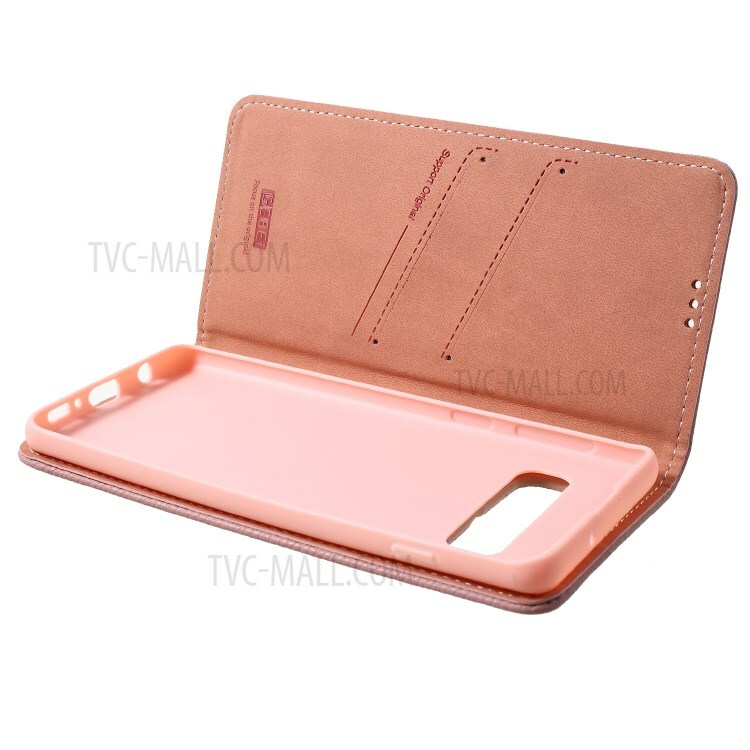 Equipped with 2 card slots inside the case, it helps to hold your credit cards securely and conveniently. 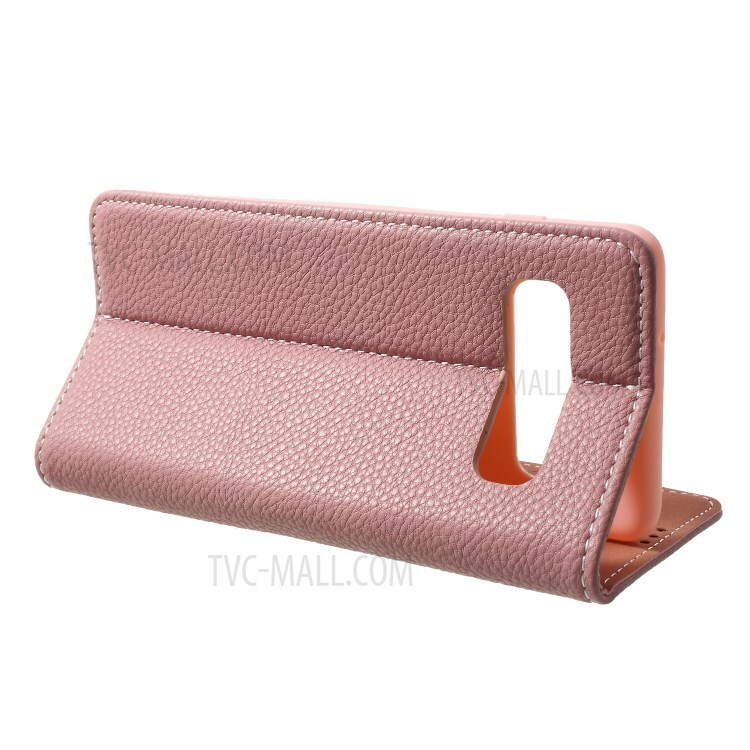 The foldable stand function allows for hands-free video watching or web browsing.